This badge earner has a basic understanding of Spark. The earner can describe Spark, articulate its benefits, and describe how it is used. The individual can also use Resilient Distributed Datasets (RDD) and DataFrames to perform in-memory computing and create applications on top of the Spark built-in libraries. 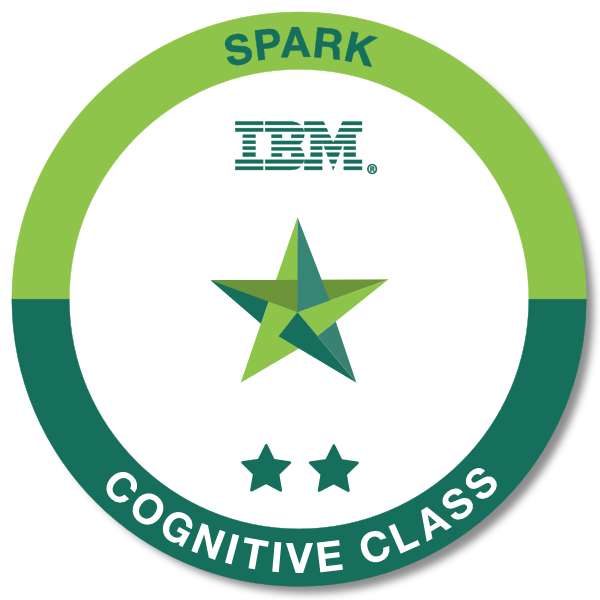 Along with the Spark foundation knowledge, this earner further understands how Spark partitions work and perform memory management and tuning operations.